HPI - 14 year old playing soccer and sustained twisting injury. Fell to the ground. Presented to me with swollen knee. Place in KI and MRI obtained. 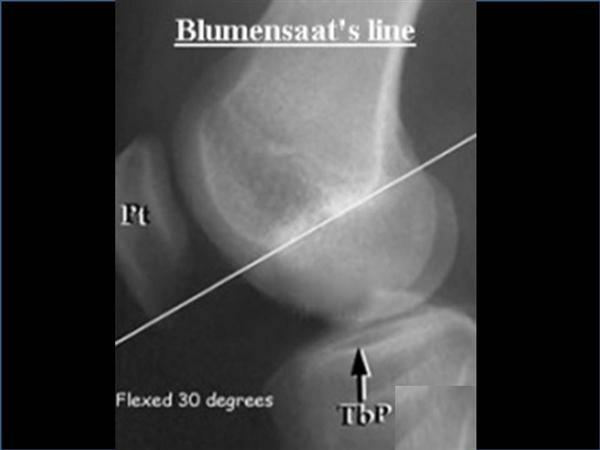 MRI shows significant lateral patellar subluxation with some tilt. 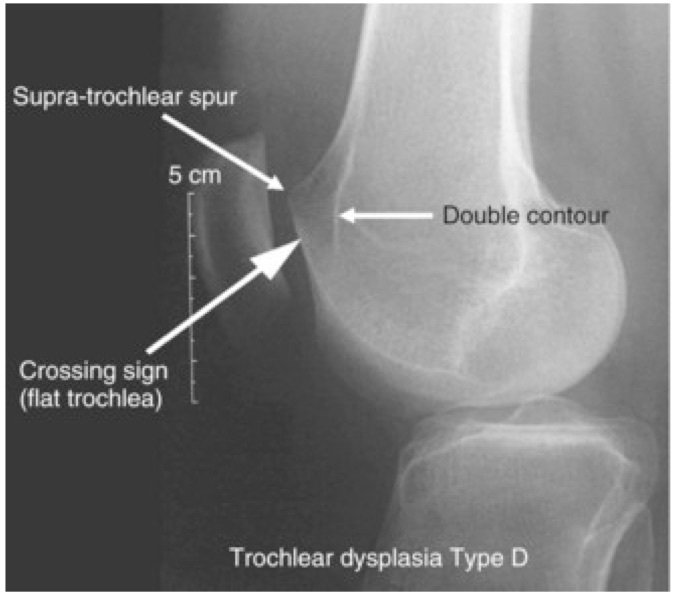 Trochlear dysplasia (flat trochlea) Large medial facet chondral deficiency with loose fragment in suprapatellar pouch. 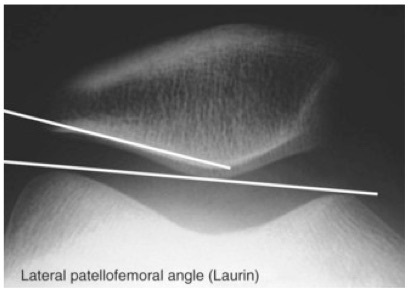 Medial patellar facet fx. 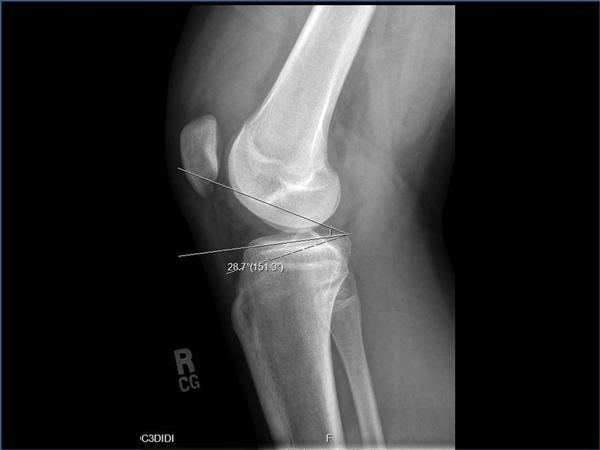 MPFL seems to be attached to medial fx fragment. 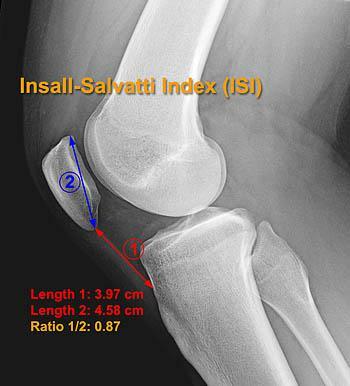 I measured TTTG to be 19-20 I did not appreciate patella alta. What are your guys thoughts? Scope and see if cartilage piece can be fixated? 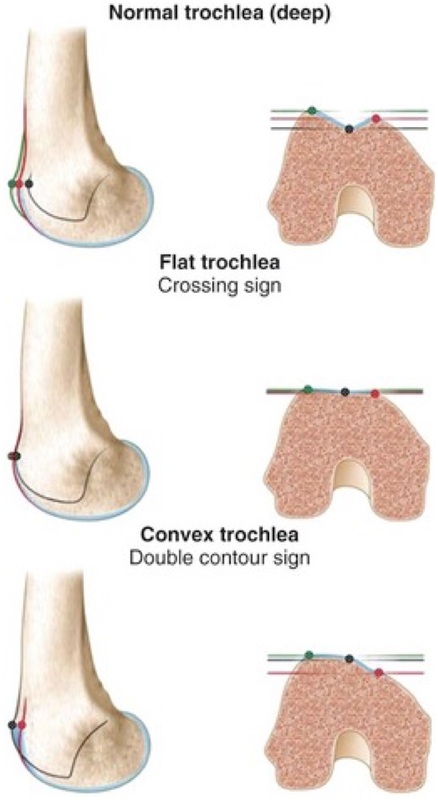 Or let medial facet fx heal then go back and do tibial tubercle transfer with lateral release, medial plication / mpfl and denovo for chondral defect? 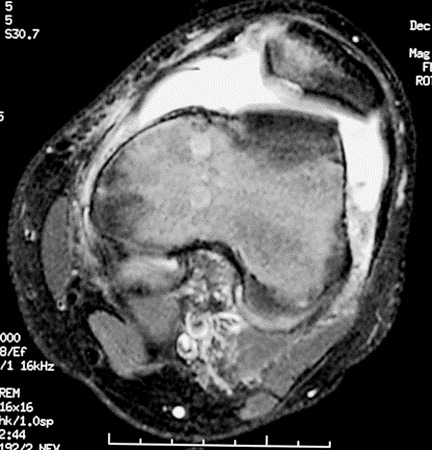 What would be your next step in treatment of this patient? 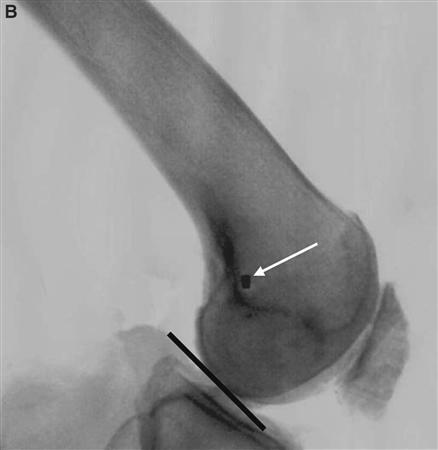 HPI - 25 yo laborer that was dancing at his bachelor party with first-time patella dislocation. 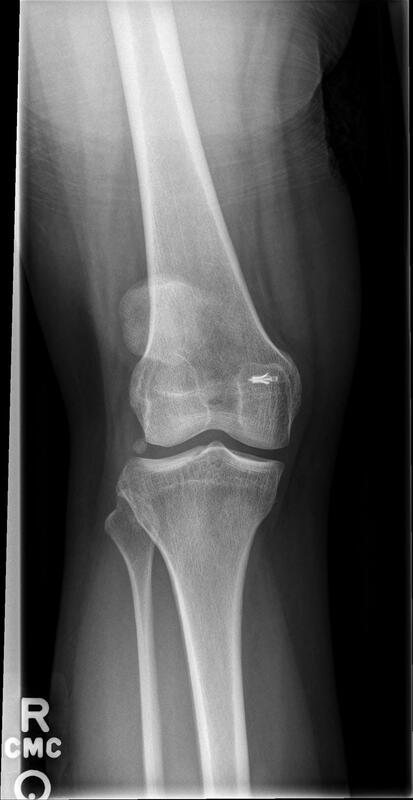 evidence of large (approx 2cm)chondral loose body from medial facet with small amount of bone attached to small portion of loose body. 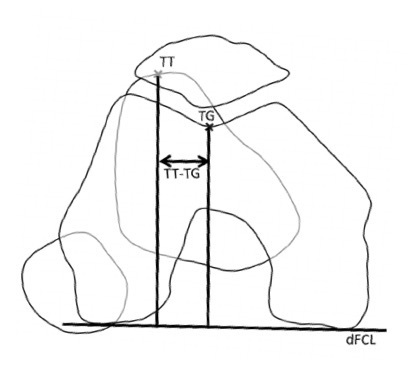 TT-TG ratio is normal. In addition to MPFL repair/recon how would you treat the largely chondral fragment with small amounts of bony attachment. would your treatment include attempted fixation of segments with attached bone, debridement, OATS, microfracture? would you use bioscrews or acutrax metal screws for any attempted refixation?? deNovo is not available due to insurance restriction. what would your treatment be for the largely chondral defect with small areas of bony attachment? 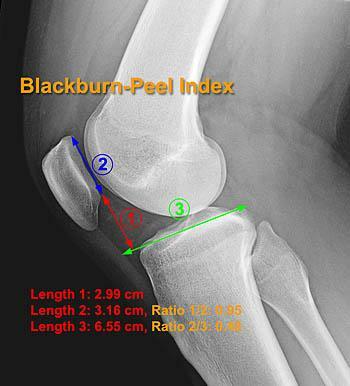 HPI - 27 yr F. Multiple knee instability episodes. 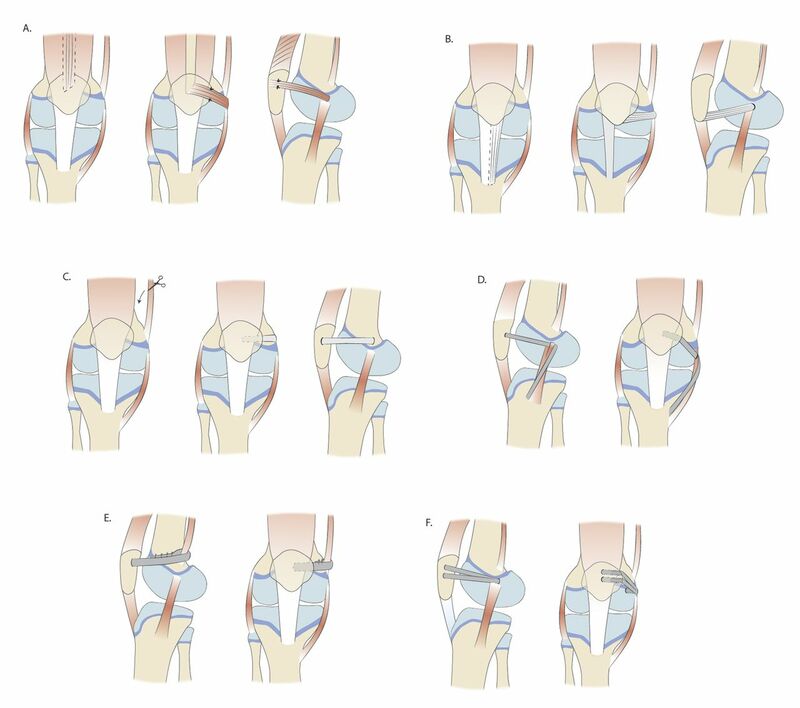 Many patellar dislocations when teenager. Was a dancer. Has generalized ligamentous laxity. 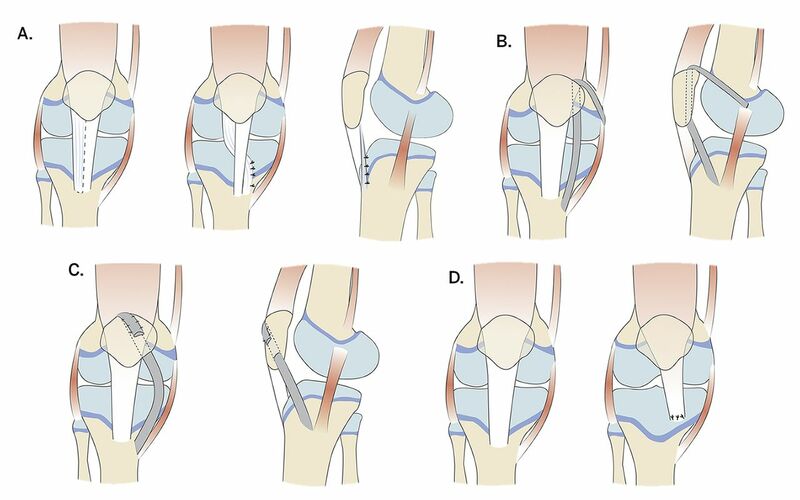 Had MPFL repair and lateral release 12 years ago. Did not do well after surgery. Main complaint is instablity. On exam very lax patella. + apprehension. 4 quadrant excursion. + lachman Failed conservative tx. 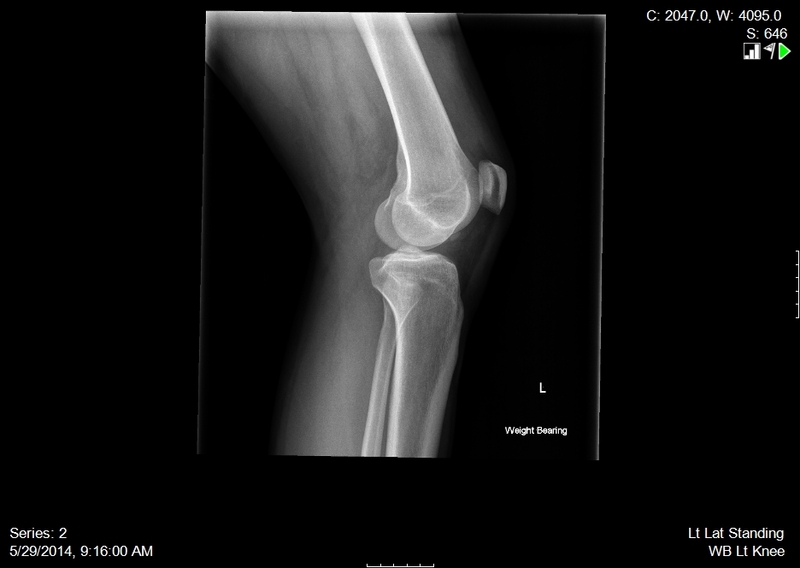 On imaging: + patella alta Caton deshamps 1.3 Trochlear dysplasia Dejour type C + acl tear What to do now? 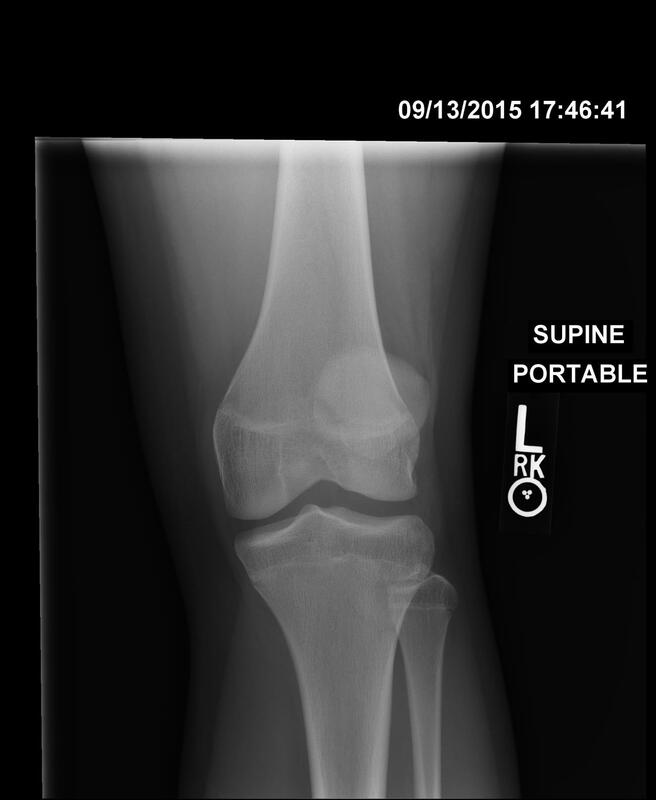 Tibial tubercle tx with distalization and revision mpfl reconstruction When to reconstruct ACL? Do all one surgery or stage?